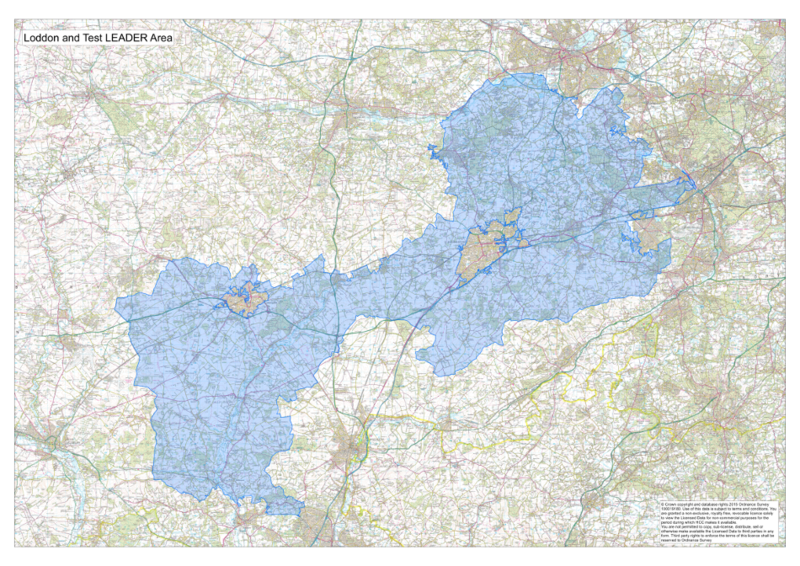 The Loddon and Test LEADER Programme stretches across the catchments of both the River Loddon and the River Test. It covers over 500 square miles and carries an eligible rural population of 112,439. Click on the map and zoom in to find out if you are within the eligible area (in blue) and can apply for funding. 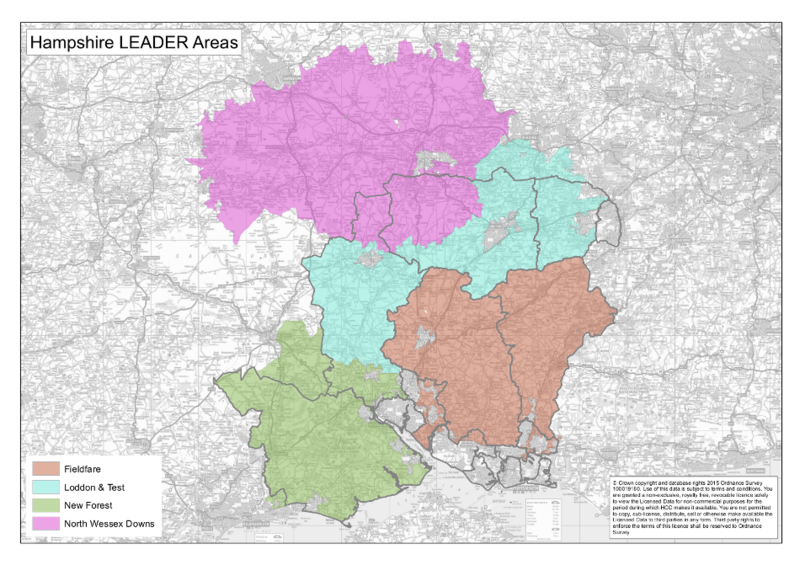 If you live outside our area, the map below shows the other LEADER programmes around us. If you fall into one of these, then please refer to the media centre for more details.